In order to meet your marketing goals, you’ll need great content. 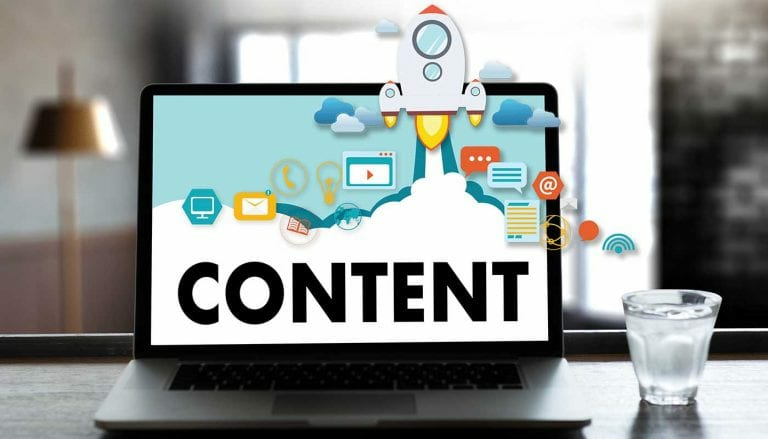 While creating your own content is absolutely necessary, taking advantage of user-generated content and its many benefits should also be a tool frequently used in your overall marketing strategy. Not sure where to start? Refer to the following benefits and tips to help you identify user-generated content and learn how leveraging it could send your brand soaring to new heights. User-generated content (UGC) is any form of digital content created by your audience or consumers. Take a look at some of the most well-known UGC brands have used to help you spot content of your own. 1. UGC turns customers into advocates. One main benefit of user-generated content is that your users become reliable brand advocates for you. It provides a hands-off, yet effective, approach to marketing and is a great way to see how your brand impacts your consumers. How to take advantage: UGC is a great way to see what consumers think of your brand. They’ll either give you an excellent review, or a not so great one. Don’t be scared of bad reviews – this shows where your brand could use some improvement. 2. It humanizes your brand. Your audience will trust your brand more if they can connect with you. Having “regular people” share their experiences creates a community that people want to be a part of, and your customers trust strangers’ experiences over what your brand has to say. Your brand becomes part of the community when utilizing user-generated content. How to take advantage: Respond to your audience when they post! One of the biggest mistakes a brand could make is ignoring your users who created content for you. After all, why wouldn’t you want to build a relationship with them? Your audience is just looking for a way to interact with your brand and have their voice heard. The best part is that they aren’t looking for compensation, just your attention. Having your customers create content for you means spending less on your marketing efforts. You can then take the funds you save from utilizing user-generated content and put it towards other investments. In short, UGC provides financial freedom all while strengthening your overall marketing strategy. How to take advantage: Don’t spend too much on a campaign if you’re planning on having users generate most of your content. Boost a post to let them know about the campaign you’re running and let them do the rest. 4. It increases engagement and reach. Every customer wants to be heard and know their opinions are being received by their favorite brands. With the connectivity that sites like Twitter and Instagram provide, users frequently engage with brands online by tweeting, direct-messaging, and “liking” content. It’s your job to recognize and respond to them to help create an emotional connection and work towards building a relationship with your customers. How to take advantage: Respond to your audience in the same form in which they reached out to you. Retweet, direct-message, or simply “like” posts from your audience to show them you’re listening. If you make the mistake of not being responsive enough, your audiences will never know if you’re truly listening. Not only does user-generated content make your brand appear more authentic, it also helps strengthen your SEO results, too. Having customers review your brand and products helps to establish your brand and add to your authority online. For example, it’s likely that your reviewers will use your chosen keywords or link to your site when discussing your brand. In either case, their mention of your brand and use of links will help your site rank higher and improve your overall SEO performance. How to take advantage: Be sure your site is optimized for the best user experience possible. A web page that’s easy to navigate is the best way to encourage activity such as page views and reviews. Taking advantage of user-generated content has plenty of benefits for your marketing strategy. Contact a digital marketing expert from the Front Porch Solutions team to see how you can benefit from user-generated content.